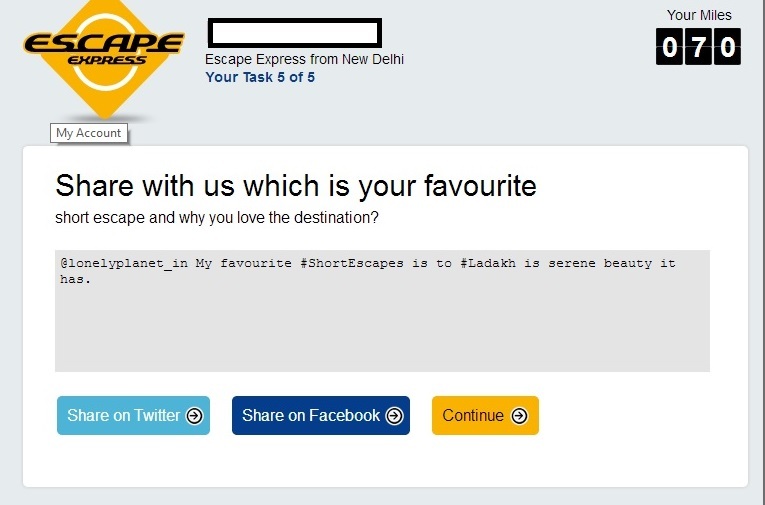 Lonely Planet India has launched ‘Escape Express’, a digital campaign with an objective to drive engagements on Lonely Planet India’s website (www.lonelyplanet.in) and social media channels. 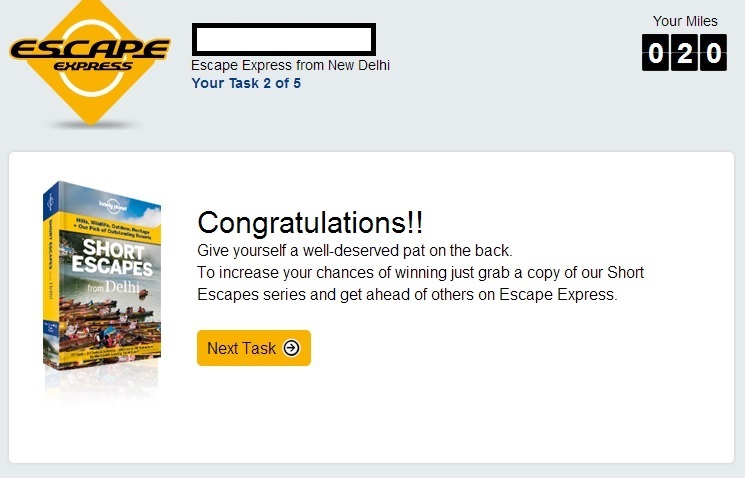 Escape Express got launched on 1 August 2013 and will be live till 31 August 2013. This one month campaign takes you on a virtual journey to destinations around Delhi, Mumbai and Bengaluru. The campaign starts from Delhi moving onto the cities of Mumbai and Bengaluru and ends with users sharing their ‘Escape Diary’ of memorable trips. 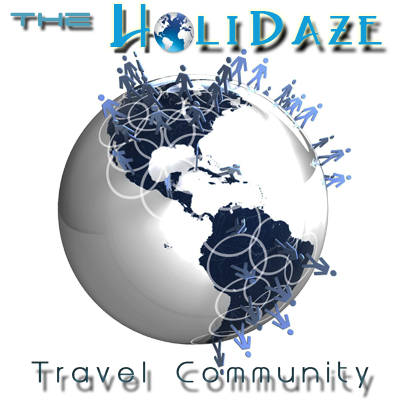 Winners will get hosts of exciting prizes. The first prize is the winner’s choice of either an Apple 16GB iPad with Retina Display and Wi-Fi Cellular (4th Generation) or a Nikon DSLR camera. The second prize is an Apple 16GB iPad Mini with Wi-Fi. Best of next ten entries will win gift vouchers from a luggage company. But that’s not all, they also have dozens of other exciting prizes to be won under various categories. 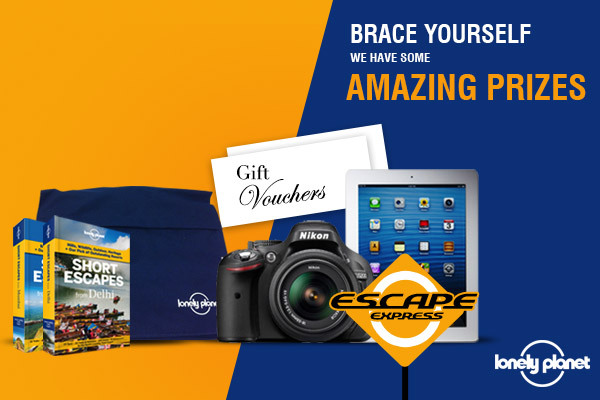 To enter, go to escapeexpress.lonelyplanet.in (“Website”) and register to participate by providing your personal details including name, email and contact number. 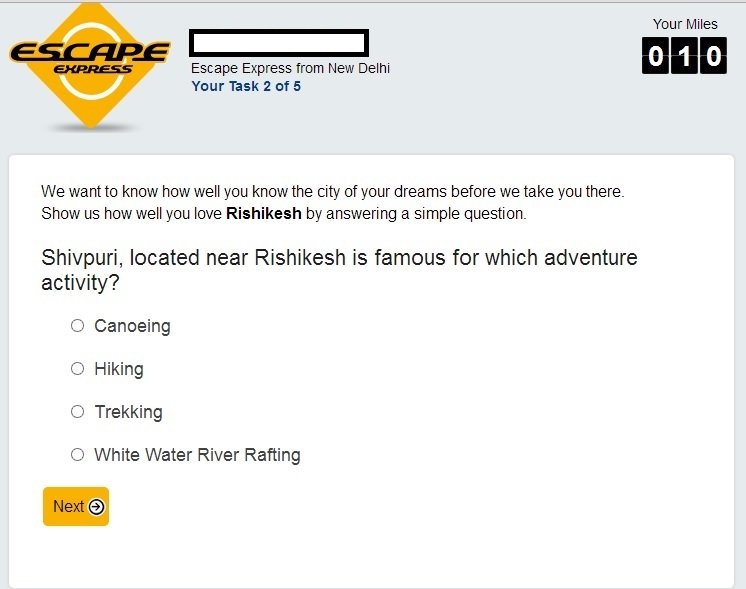 The Escape Express contest comprises of two phases. Attempt each of the questions or tasks in all three legs as instructed. For each correct response, a certain number of kilometres will be assigned to you. However, the number of kilometres assigned will not entitle you to win. If you respond incorrectly to a question or task, you will be able to move to the next level as long as an attempt has been submitted. Once all three legs are completed, you will be able to progress to Phase 2. Wait! There’s more. You will also get a chance to win surprise gifts by answering the surprise questions. What are the Surprise Questions? The surprise questions will be asked between tasks. Answer them correctly and you could win cool goodies. So visit escapeexpress.lonelyplanet.in and share your digital travel with no “Travel Expense” and completely free contest and win great prizes. This entry was posted in Travelouge and tagged backpackers, Blogging, Escape Express, gift vouchers from, grand prize winners, India, ipad, Lonely Planet, lonely planet india, nikon dslr camera, Photography, The Daily Post, Travel tips, Traveller, virtual journey, Weekly Photo Challenge, Wordpress Best Blog. Bookmark the permalink.